Ready in JULY! 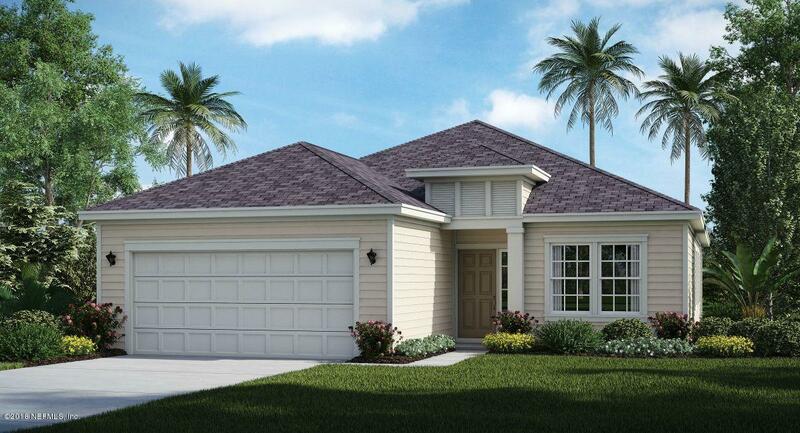 Lennar Homes, Halle floor plan, 3 Bed, 2 Bath, retreat and two car garage. Everything's Included(r) features: Quartz kitchen counter tops, 42" cabinets, Professional Series Frigidaire(r) stainless steel appliances (drop-in range, double ovens, dishwasher, microwave, and refrigerator), tile backsplash, upgraded vanities to Quartz, washer & dryer, ceramic wood tile in wet areas and family/dining/halls, pre-wired security system, Nexia(tm) Home Automation, blinds throughout, sprinkler system, and pavered driveway. 1 year builder warranty, dedicated customer service program and 24-hour emergency service.